Crafty starts with C! 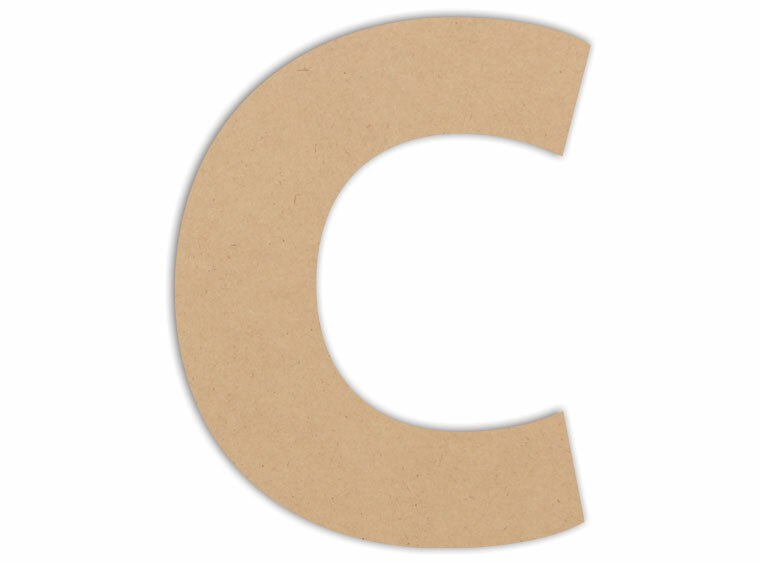 This letter C Plaque is just what your mosaic section is missing. Add some variety with letter MDFs! The possibilities are endless, and fun! Project Tile Surface Area 15"